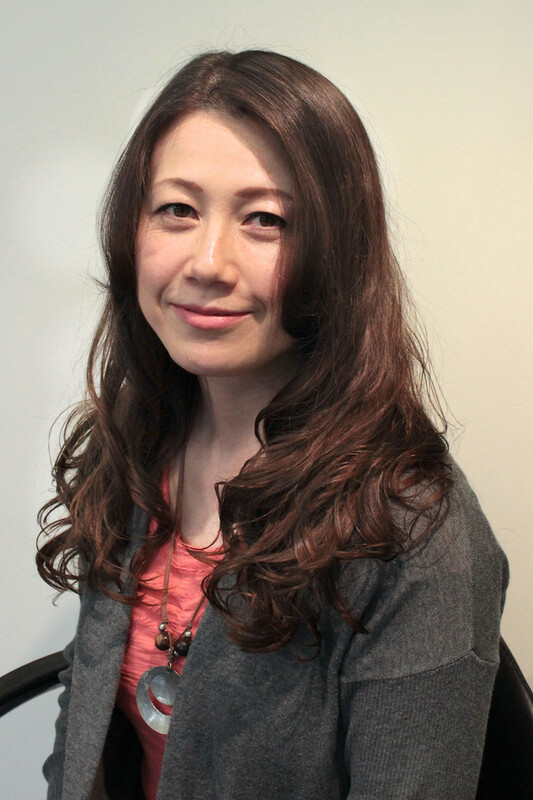 In 1986, Taro started his career in Japan, graduating from Yamano Beauty College in Tokyo. 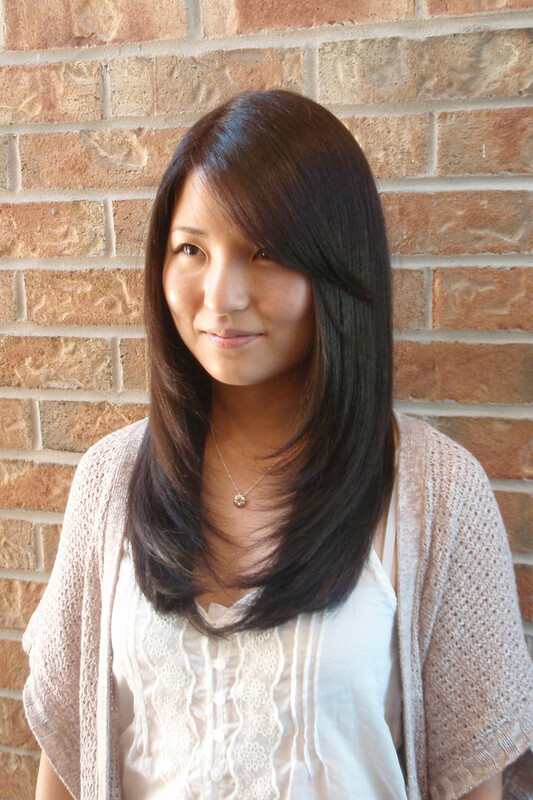 He later studied at "Peek a boo" in Tokyo and "Vidal Sassoon" in Toronto. 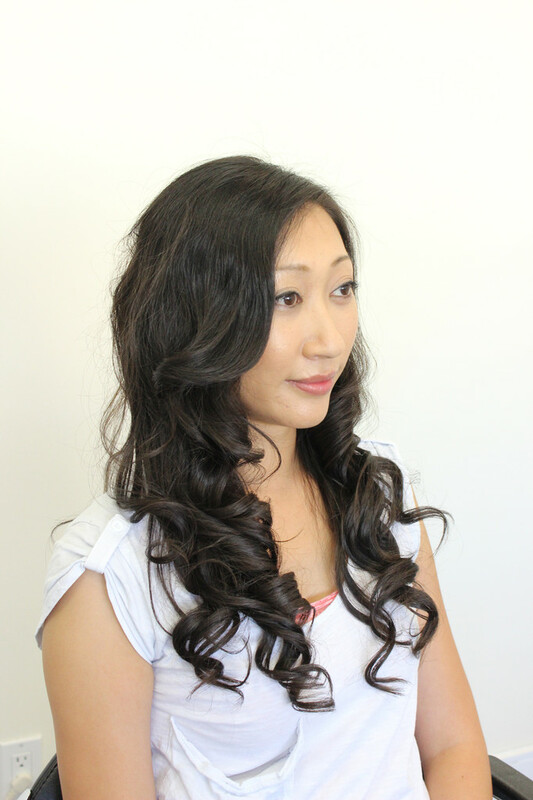 Taro likes to concentrate on wash and go styles, working with the client's natural wave/texture. In Jan of 2005 he opened Studio T in Japan Town (J-Town). 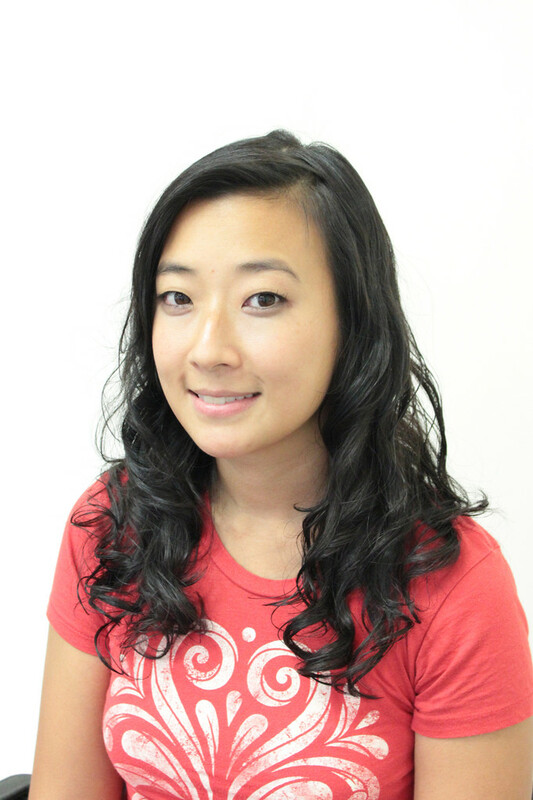 Taro has 12 years of Japanese Hair Straightening/Thermal Reconditioning (TR) experience. All of his chemical training was done in Tokyo, Japan.